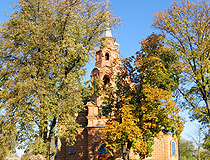 The capital city of Sumy oblast: Sumy. 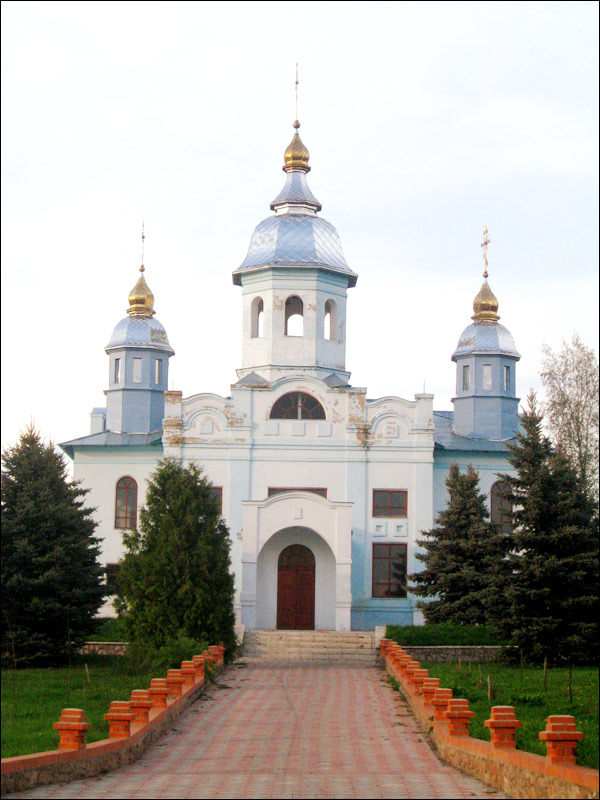 Sumy oblast is situated in the north-eastern part of Ukraine. 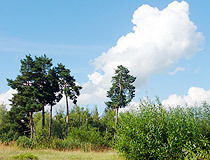 In the north and east, the province borders on Bryansk, Kursk and Belgorod regions of Russia. 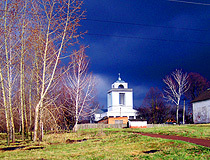 Sumy is the capital city. Population (2014) - 1,124,000 (2.5%, 18th place). 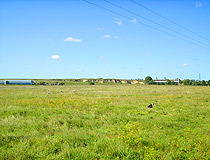 Land area - 23,834 sq. km. (3.95%, 16th place). 20 June, 2018 / Most Beautiful Churches of Sumy. 14 August, 2017 / Provincial Towns of Ukraine - Lebedyn. 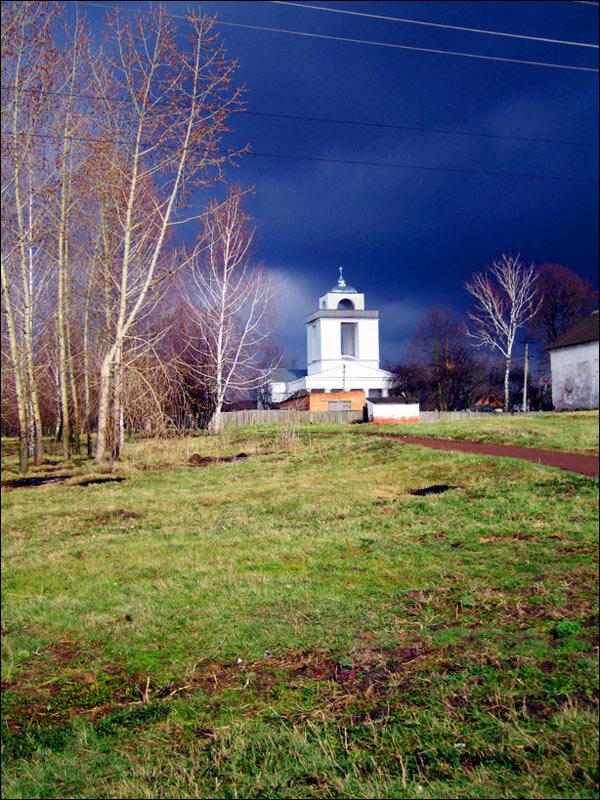 Sumy region has a unique historical and cultural heritage. 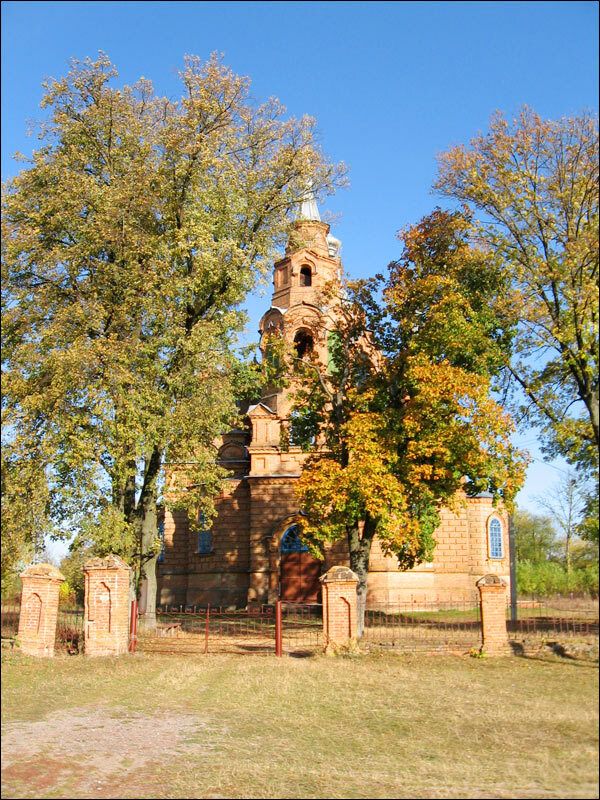 Since the first century BC, the entire territory of present Sumy region was the part of the lands inhabited by the early Slavic tribe - the tribe of Northerners. 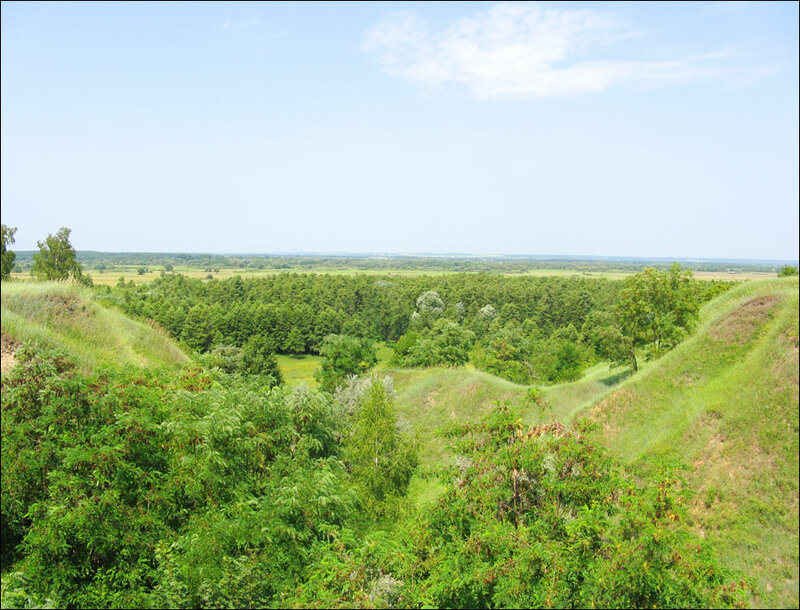 In the region, there are more than 80 ancient towns and settlements mentioned in the ancient chronicles: Romny, Vodovorot, Vyahan, Putyvl, Popash, Glukhov, Zarty. Putyvl, Glukhov and Romny are included in the list of the most important historic cities of Ukraine. 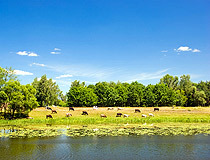 Sumy region is the land with a long history. 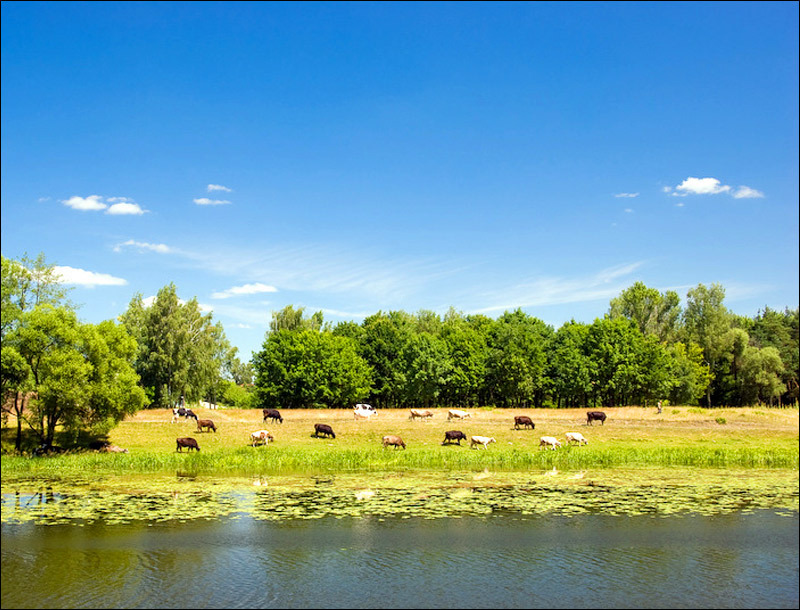 There are about 1,500 monuments of history, 700 - archeology, more than 100 objects of monumental art, 373 architectural monuments on the territory of the oblast. Almost all districts of the region are promising for the development of various types of tourism. 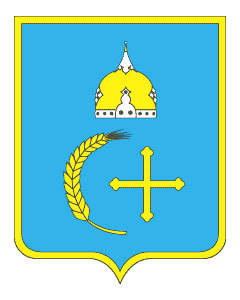 Sumy oblast was established on January 10, 1939. 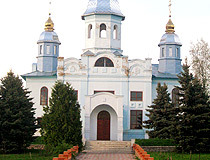 Sumy city, founded four centuries ago, is the administrative center of the region. The city boasts high tech industrial works, unique cathedrals with beautiful fountains, institutions of higher education, nice recreation areas. The distance from the regional center to Kiev, the capital of Ukraine, is 350 km. The length of the state border with Russia is 498 km. The climate is temperate continental. Winters are cool, summers are not hot. 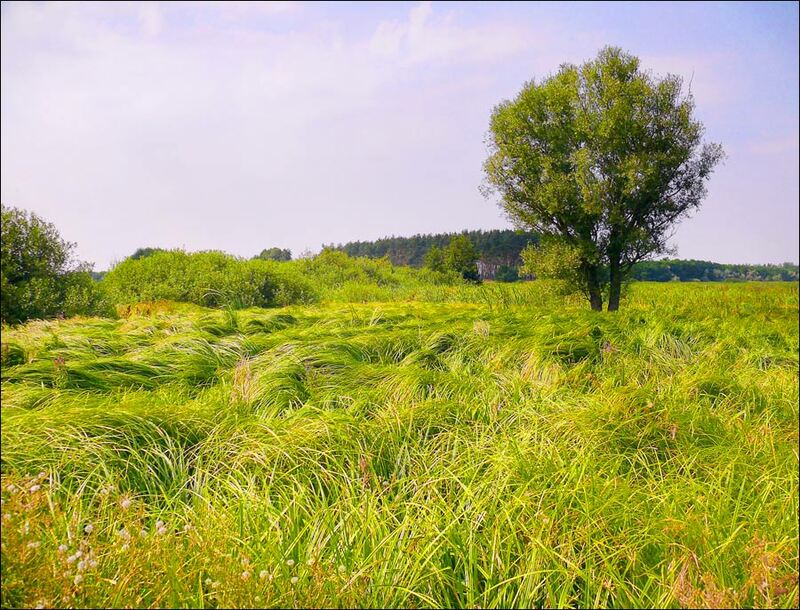 The average temperature in January is -7,5 degrees Celsius, in July - +19 degrees Celsius. The region is rich in mineral resources (oil - about 30% of total oil reserves of Ukraine, natural gas). 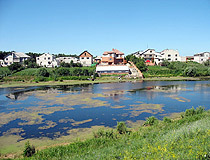 More than 160 rivers flow on the territory of the province (the total length is about 5500 km.). All the rivers belong to the Dnieper River basin. The Desna, Seim and Sula are the largest rivers. The forest area accounts for 387,000 hectares. 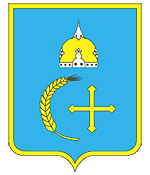 Sumy region includes 18 districts, 15 cities and towns, 20 urban villages and 1491 villages. 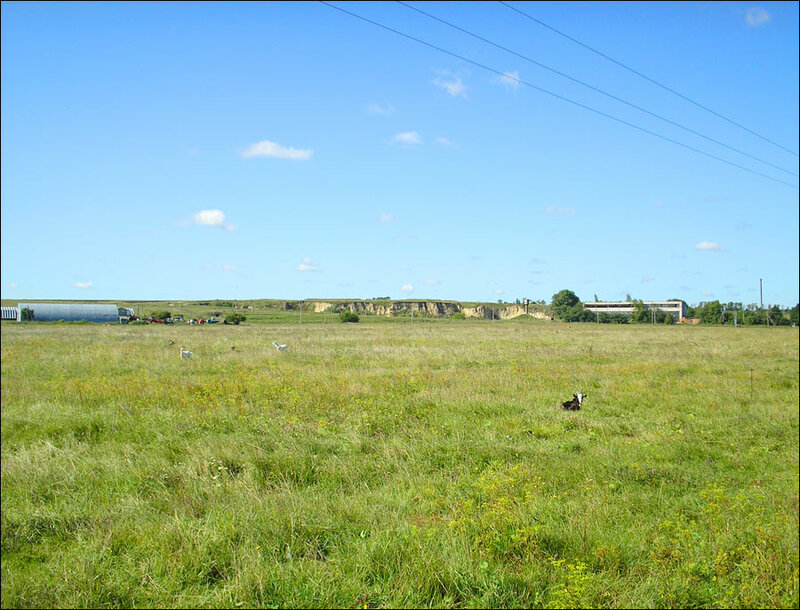 Sumy oblast is an industrial-agrarian region of Ukraine, one of the major oil and natural gas producing regions of the country. Industry: machine-building (production of agricultural, chemical, oil-extracting, medical, printing machinery and electronic appliances); food-processing, oil-extraction, chemical and petrochemical industry.